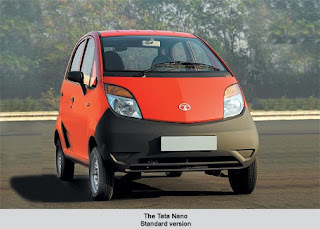 - 623cc, 33 HP, rear mounted multi-point fuel injection (MPFi) petrol engine which can speed upto 90km and fuel efficiency at 20kmpl. - ECO friendly? 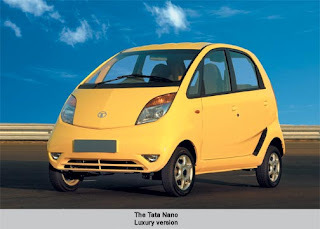 - Nano not complaint with Bharat Stage III or Euro IV. 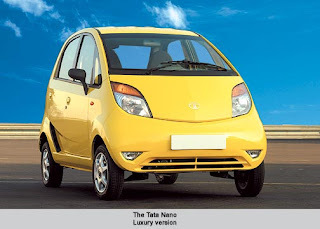 * Will it replace Auto Rickshaw or Call Taxi? * How does this address traffic conditions in major cities? 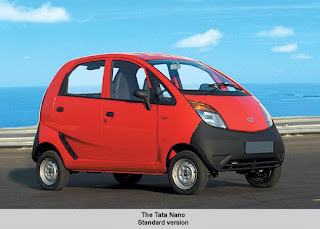 * Will it replace two wheelers and move to Nano?